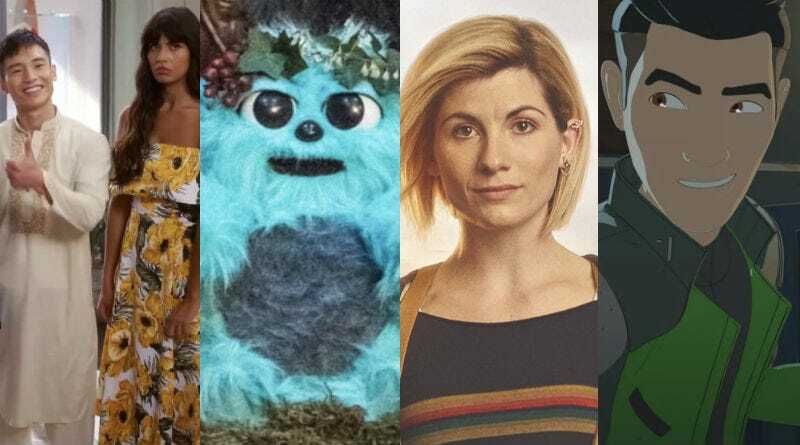 The Good Place, Beebo, Doctor Who, and Star Wars Resistance are among the things we’re thankful for this year. As it’s Thanksgiving here in the U.S., the io9 staff pulled a Voltron and combined forces to write about a bunch of awesome, random stuff we’re thankful for this year. Billy Zabka and Ralph Macchio star in Cobra Kai. She-Ra in all her glory. What are the things you’re thankful for in pop culture this year? Tell us below—and we hope you all have a very happy Thanksgiving.